Topeka Car Accident Lawyer - Patterson Legal Group, L.C. IN A WRECK? NEED A CHECK? 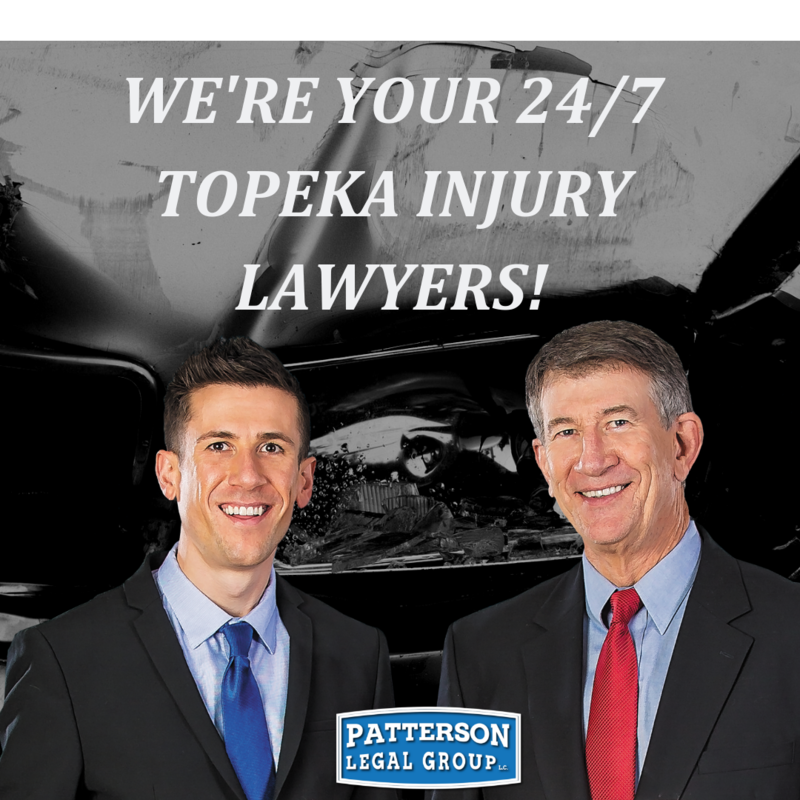 Our Topeka Car Accident Lawyers Can Help! When you or a loved one is seriously injured in an accident, you need some of the best personal injury attorneys in Topeka. You may be facing medical bills and time off work. Our team of professional car wreck lawyers help to make sure your medical bills get paid and work to get you a check for pain and suffering. Car accidents in Topeka are unavoidable and many occur every year. The causes of an accident can vary widely, and the accident could be the result of driver negligence, driving conditions, alcohol or drugs, faulty vehicle parts. Many who are seriously injured, find themselves permanently disabled and in need of a Topeka car accident lawyer. If you or a loved one have been injured, a Topeka car accident lawyer can help investigate the cause of your accident to make sure you are paid for your injuries. Why Do I Need a Topeka Car Accident Lawyer for My Claim? There are many advantages to hiring an attorney to represent you in an injury claim. One of the most valuable advantages? With attorney representation, most insurance company adjusters automatically increase the value of your case. Another advantage to note: when you hire an attorney to work on your case, they are ethically bound to make every decision in your best interest. However, when you work directly with an insurance company, an insurance adjuster does not have the same ethical obligation to treat you fairly. With a Topeka car accident lawyer, you have someone entirely on your side who is looking after your interests alone. We offer a free consultation if you have questions about whether or not you may have a claim and if representation will be helpful for you. If you have sustained a severe injury, an lawyer may be critical to properly evaluate your claim and find experts to work on your behalf. 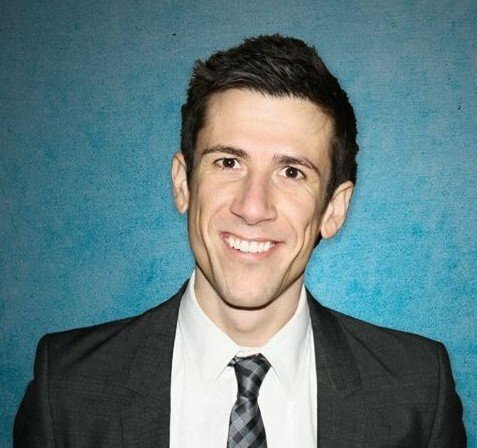 How Will You Evaluate a Potential KS Claim? Were there damages to your car or personal items? Did you incur medical bills as a result of the car accident, and do you expect to have any future related medical bills? Have you lost wages, benefits, overtime or do you expect future loss of earnings? Have you experienced pain and suffering? Compensation for pain and suffering does not follow a precise formula. It takes years of experience to determine a fair amount, at this time the court or insurance company considers factors including: scarring, long-lasting symptoms and permanent disability. CALL 1-888-687-2400 TODAY TO SPEAK WITH A TOPEKA CAR ACCIDENT LAWYER THAT CARES ABOUT YOU AND YOUR ACCIDENT. Patterson Legal Group and WIBW have partnered to recognize and honor Topeka’s local amazing non-profit heroes. Speak with a Topeka Car Accident Lawyer today for a free case evaluation and consultation by calling (888) 687-2400, or contact us online. I felt my case was handled with the utmost care and efficiency. Thank you for all your hard work on my behalf.